Apart from badly knitted tea-cosies, I have no idea what constitutes ‘craft’. Even putting the word in inverted commas doesn’t help. What I do know is that nowadays the word craft is most associated with beer. Next spirits. 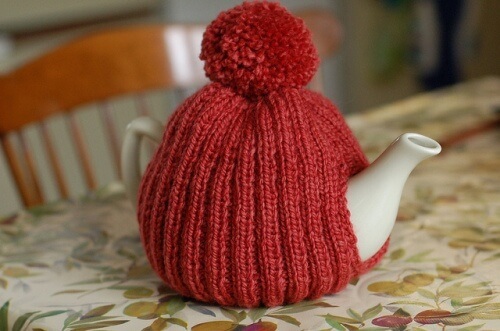 After that who knows, perhaps tea cosies? But maybe not knowing what craft is, is the whole point of craft. Let me explain. This week Brew Dog sold 22% of the company to a private equity firm. On paper this values the company at £1 billion. 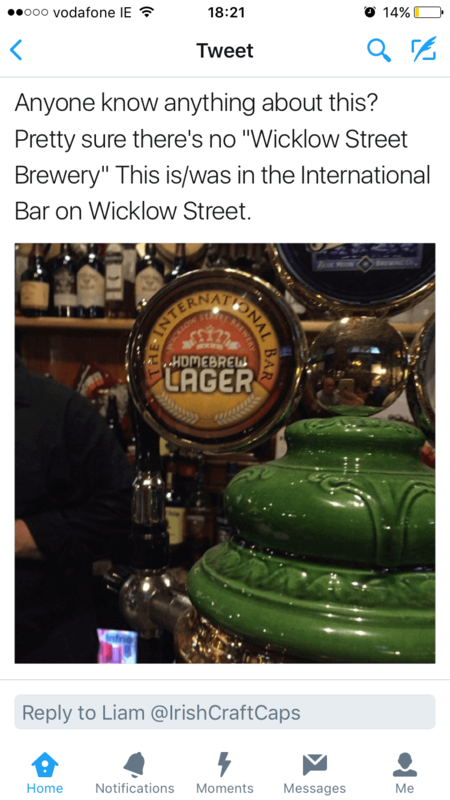 What seemed to upset social media peeps the most wasn’t all the money the founders were making, or that Brew Dog had become a multi-national beer conglomerate. What irked the Punks was this: breech of trust. Trust. Something that can’t be weighed, or bought, or sold. Something that is earned and once lost is very, very hard to regain. Does a punk trademark ‘punk’ and fire off cease and desist letters? Does a punk sell out to TGS who own US brewer Pabst, a company with more constants than vowels. Does a Punk sell out other punks? You see the rub to all of this is that the £1 billion valuation is set against targets. If those targets aren’t met, the TGS get their money back by canabalising the small investors, the very punks who help make the company what it is will be sacrificied at the alter of the venture capatalists. So if trust is what lies at the heart of the tortured relationship between consumer and brand, what does that mean for Ireland? De’ja vu, all over again. This is a country that abides spurious brands with questionable provenance. This is a country that let’s macro brewers get away with deliberately misleading consumers. This is a country with more bogus distilleries than real ones. So what happens when the consumer starts to notice? What happens when the Emperors new clothes fall from free loaders, riding on the coat tails of the real craft producers? What happens when trust breaks down?